Dr. Steven Zeldes is pleased to offer BlephEx to his patients in his West Bloomfield ophthalmology practice. BlephEx is an amazing technology that treats Blepharitis, a chronic inflammatory disease of the eyelids caused by an overgrowth of normal bacteria that live along the eyelid. Blepharitis is often the precursor to more severe eyelid diseases, such as MGD and Dry Eye. Blepharitis can affect anyone, regardless of age or gender, but generally becomes more prevalent as a person gets older since tears usually contain fewer antibodies with age. As this bacteria grows out of control, it begins to produce a biofilm that traps debris along the eyelashes. Bacterial toxins then become trapped and begin to penetrate the eyelid and cause it to swell, leading to possible damage to your tear glands that impact tear production. Fewer tears with even fewer antibodies allow this bacteria to continue to grow, creating a vicious cycle that quickly spirals out of control if untreated. The BlephEx tool works by spinning a medical grade micro-sponge along the eyelid surface, eliminating scruff, and bacterial debris. 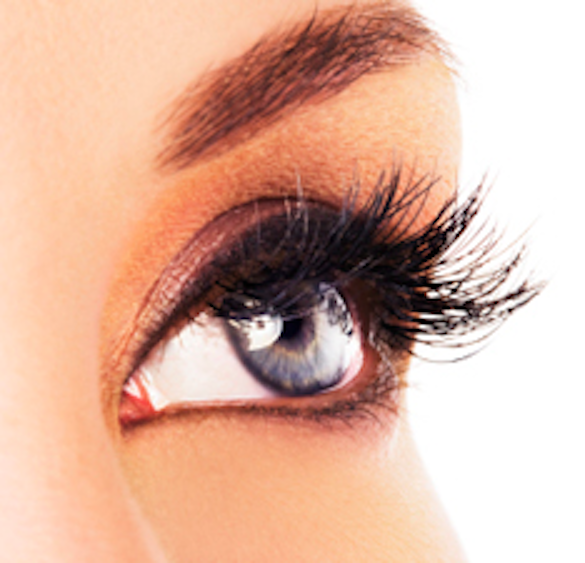 The biofilm builds up along the lid and base of the eyelashes, removing bacteria and destroying the environment it thrives in; very similar to how a dentist removes plaque and tartar to prevent gingivitis, your eye doctor can now use BlephEx to remove the lid’s biofilm to prevent and treat blepharitis. With regular treatments and intermittent at home maintenance, we finally have the ability to treat a previously unsuccessfully treated disease!